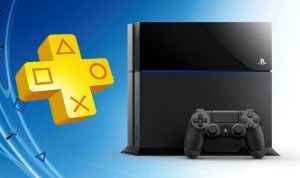 [UPDATED]PlayStation Plus will no longer support PS3 or PS Vita from March next year. 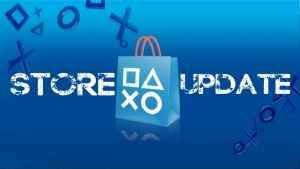 What will Sony do to change Plus? Not much it seems. From Persona 5 to Tales of Berseria and far beyond, check out our frequently updated feature on the best PS4 JRPG games that money can buy. 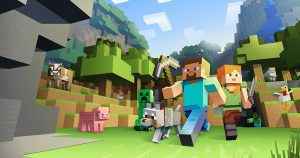 The latest sale on the PlayStation Store in the UK is chock full of bargains for games old and new across all existing PlayStation platforms. 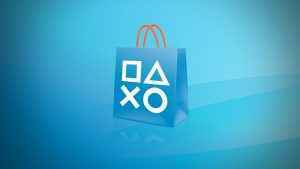 PSN Flash Sale April 2018 Has Begun. 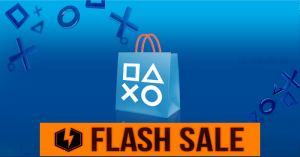 There’s a PSN Flash sale happening right now on the North American PlayStation Store! 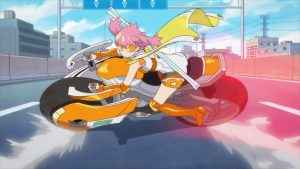 Get in on the PSN Flash Sale April 2018 before these deals disappear. Get the latest news on the PlayStation Plus February 2018 games! Check out the latest rumors, predictions as we head towards the reveal. 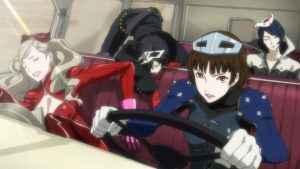 Persona 6 and Persona Remakes Teased – And Who Wants Persona VR? 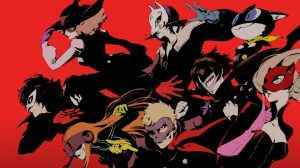 Atlus release a survey asking about what fans want to see from the future of Persona, Shin Megami Tensei, Etrian Odyssey and more.